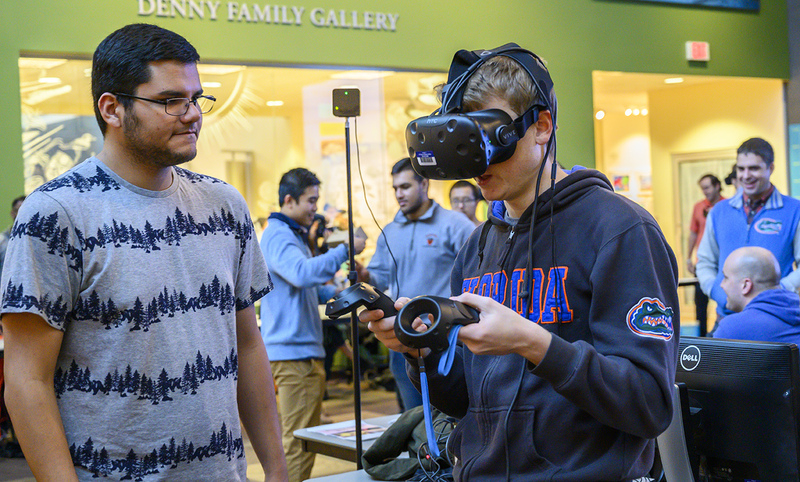 Discover the limitlessness of virtual reality during this free interactive event! Experience more than fifteen demonstrations of social good projects and immersive stories at the “VR for the Social Good” class’s demo day. 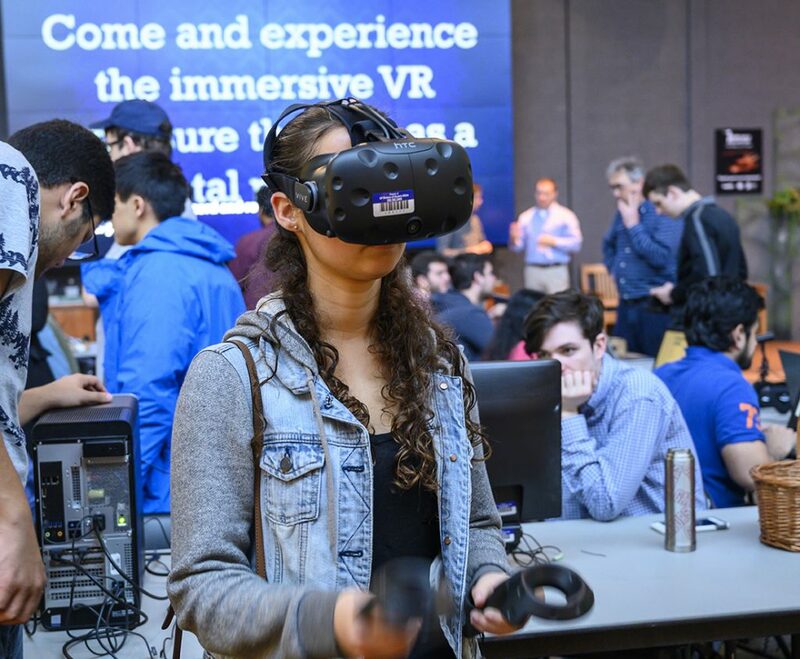 The “VR for the Social Good” class is dedicated to promoting the research and development of virtual and augmented reality applications. The course aims to provide students with the tools and resources they need to pursue a future within this cutting-edge technology. 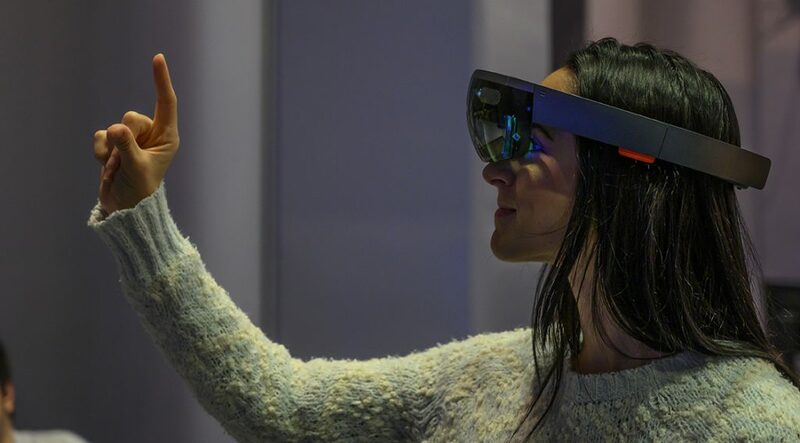 Previous projects have allowed participants to be able to navigate a construction site, see through the eyes of a baby sea turtle and tour the University of Florida’s campus. While the event activities are FREE, there is an admission charge for the Butterfly Rainforest and Permian Monsters exhibits. The event is open to the public.